Today, I completed the first activity for day 3 of the Summer Learning Journey. For this activity, we had to watch the trailer for Fantastic Beasts And Where To Find Them. 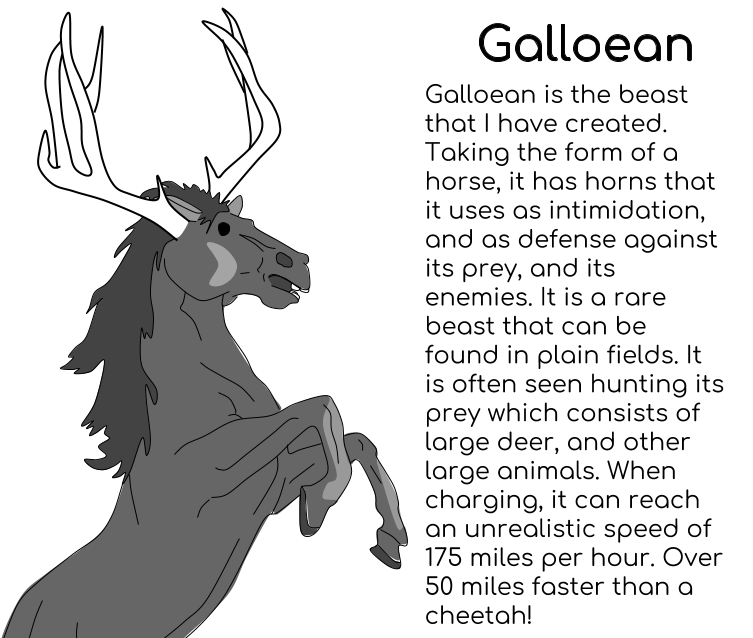 Once seen we needed to create a beast of our own with a description. Here is mine. 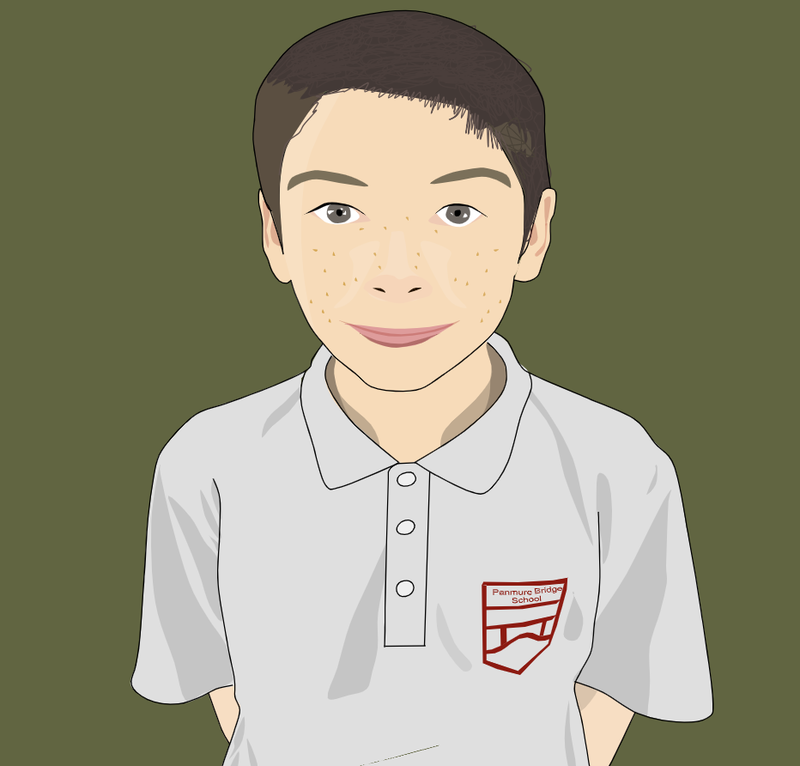 Hello Jack, it's Billy here again from SLJ. It's pleasing to see that you've completed another activity. You've used some fantastic language in your description, well done. It sounds like a strong and fast animal, the ultimate predator! Do you have a favourite animal in real life? Fortunately there aren't too many predators in New Zealand. In Australia there are lots of animals and insects you have to watch out for! Good luck with the programme, I hope you keep it up throughout January. That's great you are still being updated with the summer learning journey! Why do you love drawing? I hope you keep on posting new activities on your blog to get points! I love drawing just like you and some of the LS2 remembers loved it from you Alex, Saunjan, Sky and Miki because you guys showed us fun things we can be creative with drawing! Hello Jack! Great job on this Activity. Your beast really stands out, and it's amazing how you drew that with such detail and creativity. I also like the information about the beast and detail of his appearance put into the description. Good job, keep it up! I really love your drawing of your imaginary beast. I think it is very detailed. How long did it take you to do this drawing? Your beast looks amazing. It has a lot of nice details. The description of your best amazes me. Was your beast hard to draw? Your magical beast looks awesome! I really liked how you added in small lines and extra details that just improve the picture, I also liked how you added those antlers. My name is Araura and I am from Wesley Primary School. WOW first of all I really love your drawing of your imaginary beast. It is perfectly detailed. Is drawing you're favorite subject? I love how you perfectly described your beast. Anyway keep up the amazing work.